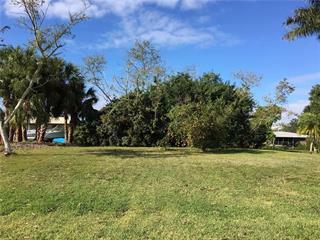 Ask a question about 6370 Westminster St, or schedule a tour. 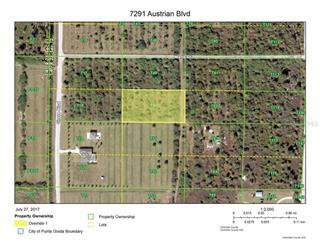 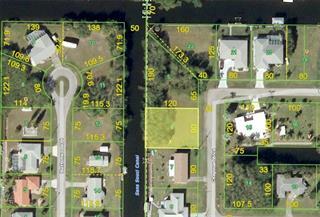 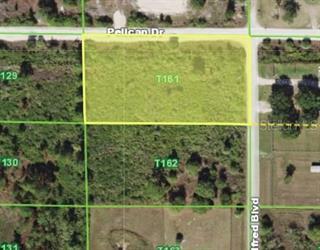 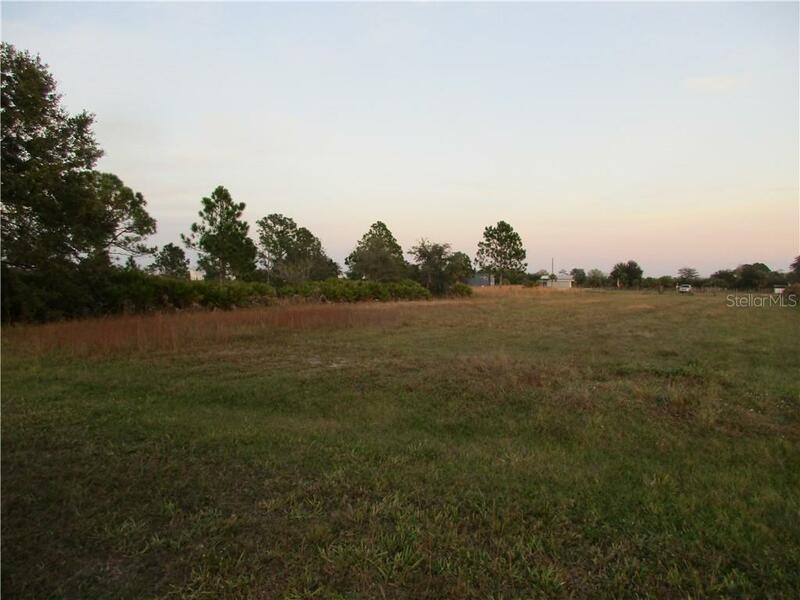 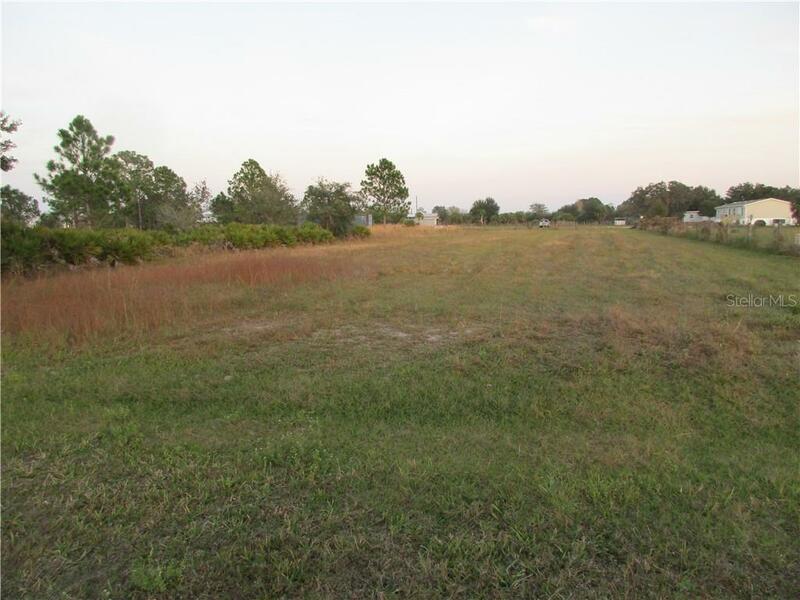 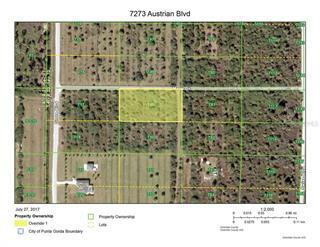 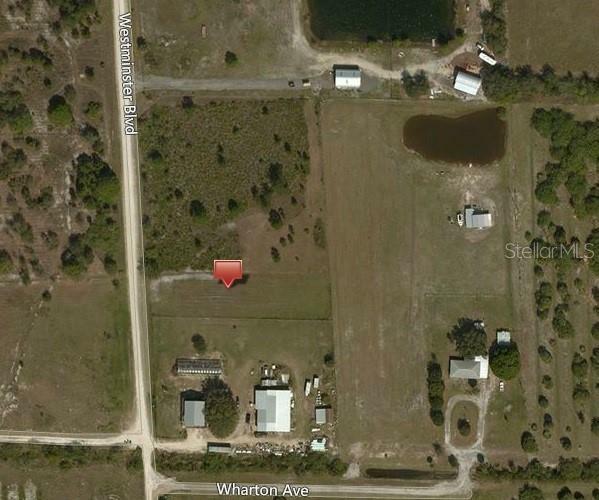 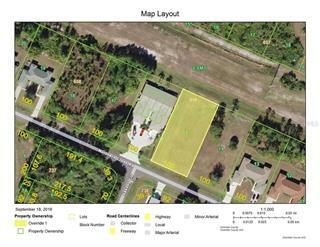 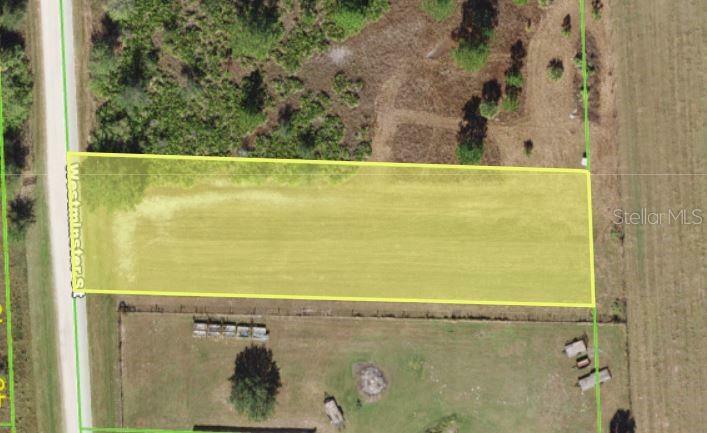 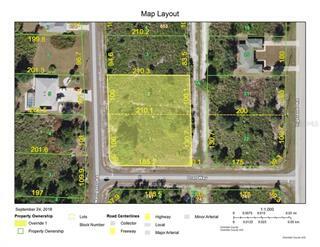 Wonderful home site on 2/3 of an acreage, cleared & ready for your rural retreat just minutes from the historic riverside town of Punta Gorda. 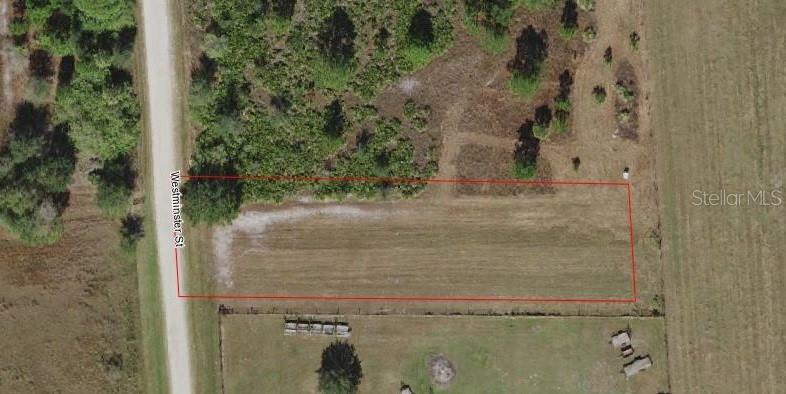 Zoned Agricultural for flexibility to accommodate that RV, workshop, or just extra elbow roo... more.m for you & the pets in a beautiful tropical setting. 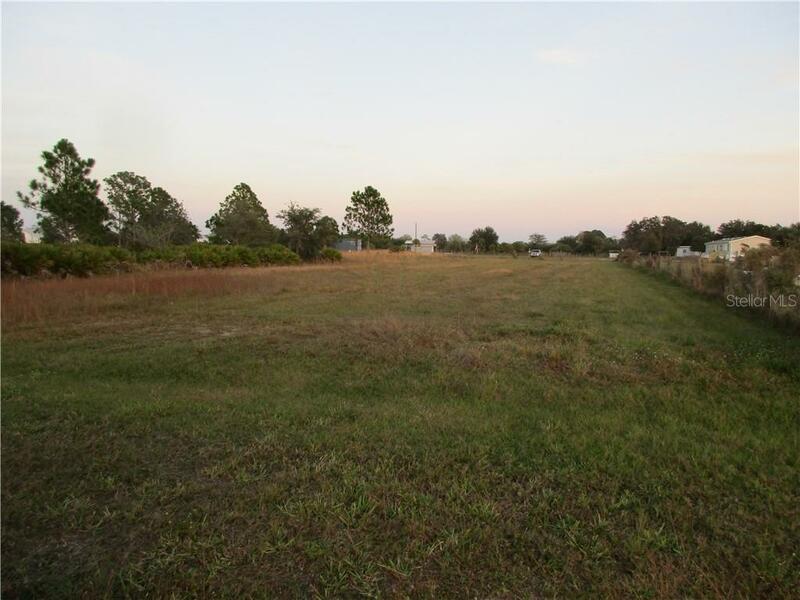 Wide open skies & warm starry nights provide a backdrop to an easy laid back lifestyle in sunny SW Florida. 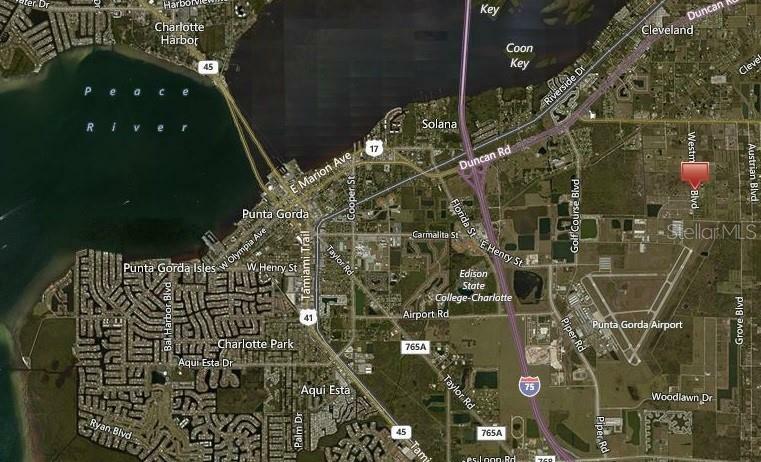 Invest in an area topping the charts for recreation, and known as old Florida friendly. 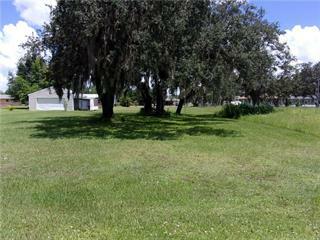 A little slice of paradise, located at 6370 Westminster St.